Who says sequels are worse than the original? 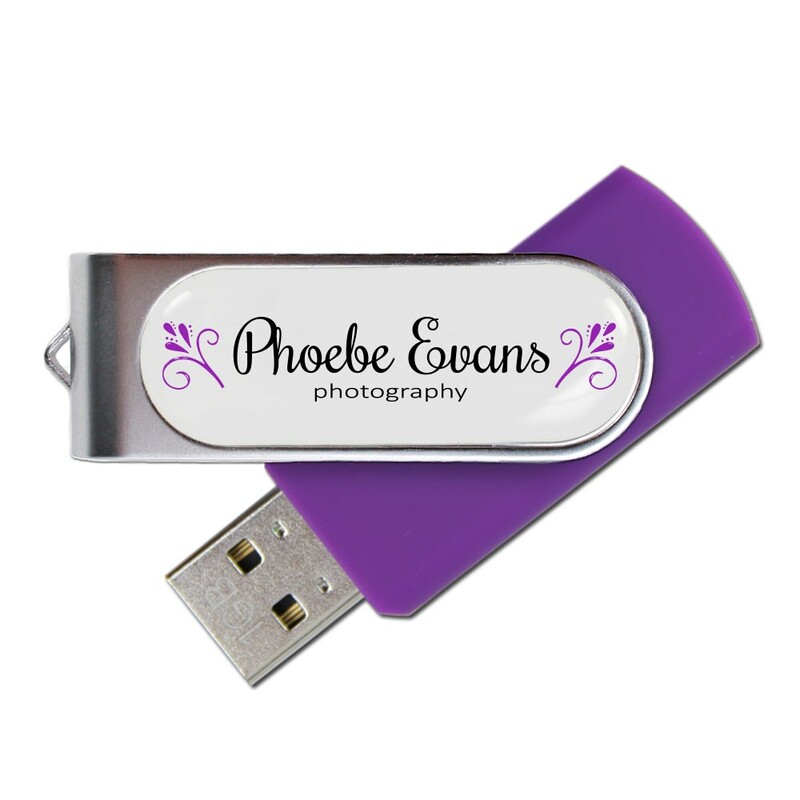 Our Sequel custom USB drives for photographers takes everything that we love about our Revolution USB drive and kicks it up a notch. An ideal wedding USB, the Sequel custom USB drive enhances the original Revolution design with its rotating metal swivel cover, solid plastic body, and LED indicator light. 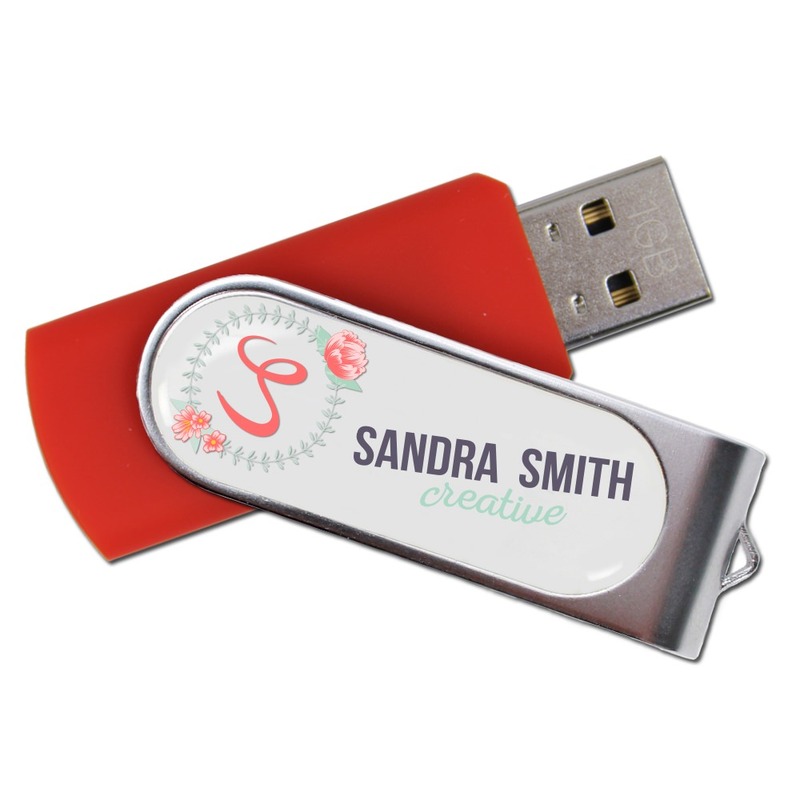 Customize this drive with your client’s name, monogram, or logo and turn it into a promotional gift! Not all sequels are bad- our Sequel is just as great as the original! 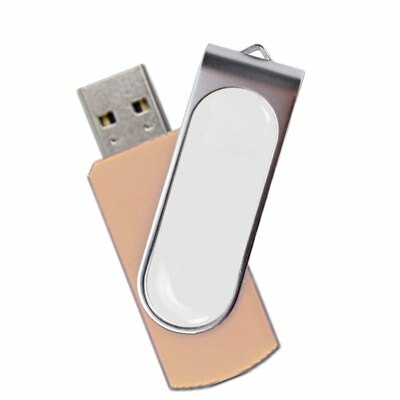 We took the Revolution drive, one of our most popular custom flash drives for photographers, and gave it a worthy follow-up with our Sequel drive! 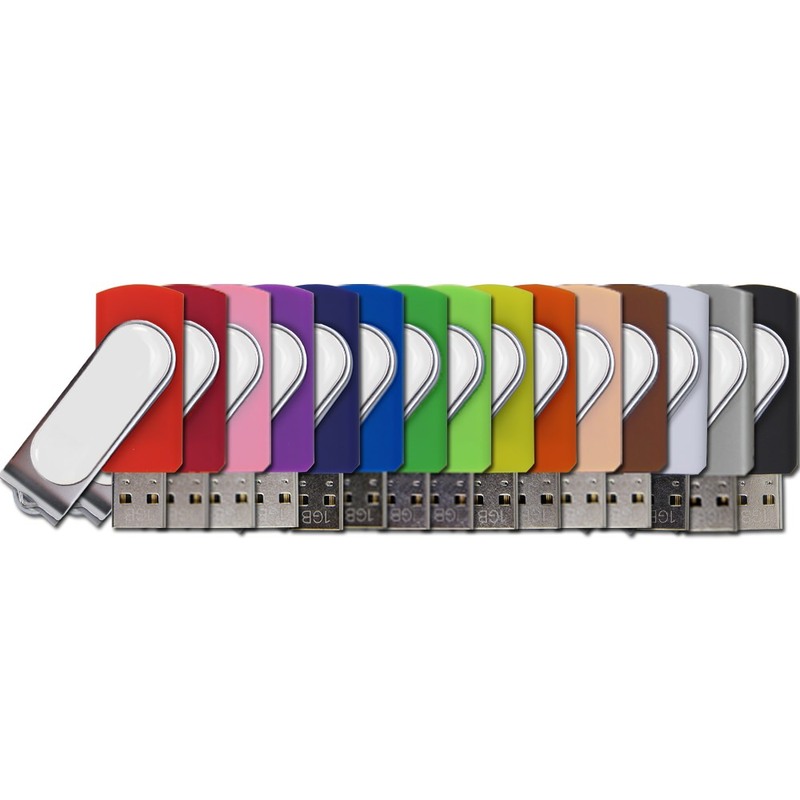 Made with a smooth, super colorful plastic body and protected with a rotating steel cover, this Hi-Speed USB drive comes with an LED indicator light and a huge data storage capacity, making it perfect for holding onto your most important photographs. 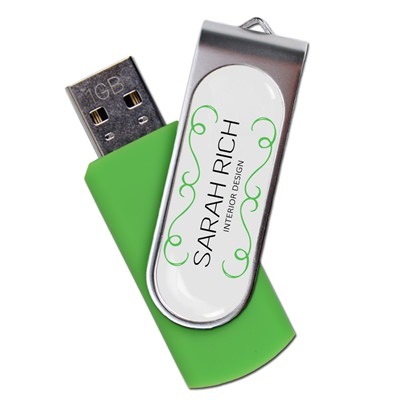 Customize your Sequel with your name or logo to turn it into an action-packed promotional item. A perfect gift to hand out at weddings, family events, corporate functions, senior picture shoots, or while doing photojournalism in the field. From backing up your work to making a lasting impression on your customers, the Sequel is an essential tool for any working photographer.